Urban trees improve the look and feel of city neighborhoods—thereby improving neighborhood cohesion and increasing property values—but trees also provide many other benefits. Trees reduce energy use by shading homes and reducing the urban heat island effect. They also serve as important filters of stormwater and air particulates, resulting in fewer instances of asthma and improving outdoor recreation opportunities. There is so much literature out there for those interested in learning more about trees and tree maintenance. We will use this portion of the website to post the resources that we find to be the most helpful or insightful. 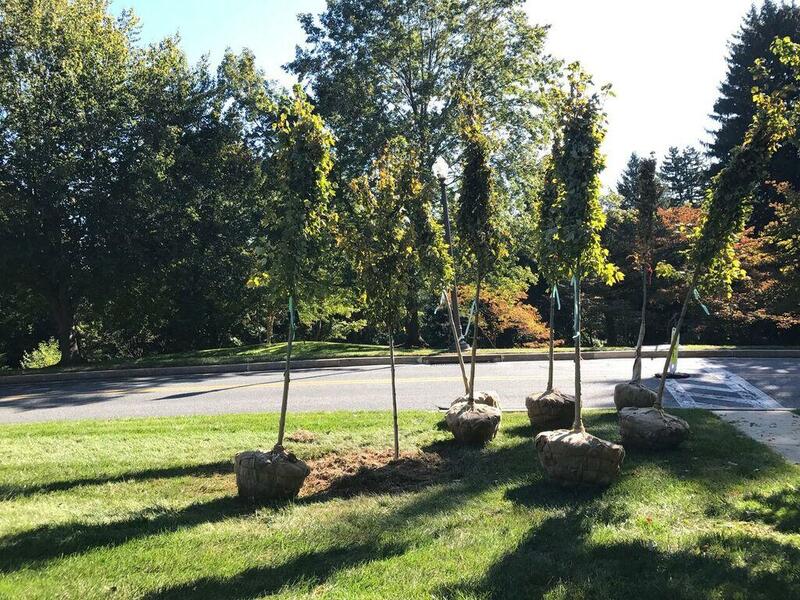 It is relatively simple to plant a tree correctly, but there is a lot of preparation and maintenance that contributes to its survival, like watering, pruning, mulching, and maintenance. Check back to this page to explore all of these topics and more!